Painful diabetic neuropathy affects approximately one-quarter of people with diabetes. A phase 2 clinical trial examined the efficacy of treating painful diabetic neuropathy (PDN) with filorexant, an orexin receptor antagonist. 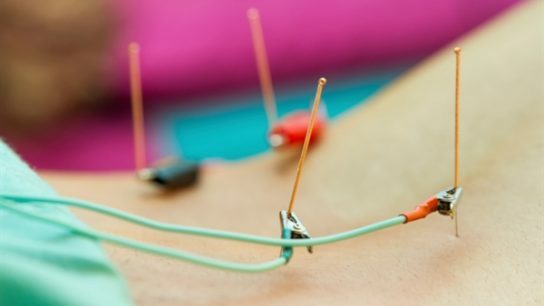 A systematic literature review evaluated the effect of pharmacologic treatments of diabetic peripheral neuropathy on patients’ pain and QOL. The ADA updated recommendations on prevention methods and pain management for 2 forms of diabetic neuropathy. Cumulative probability of proliferative diabetic retinopathy worsening was 42% in the panretinal photocoagulation group compared with 34% in the ranibizumab group. Often underreported and undertreated, outcomes can be improved in this condition with appropriate screening and diagnosis. Amputations among diabetes patients have declined as a result of improved diabetes health care. Identifying foot problems early in diabetes can prevent serious and extensive complications. There was a dose-dependent reduction in pain with inhaled cannabis in trial of 16 patients.